Join the movement of Sound & Color by visiting our Official Alabama Shakes Merchandise store! 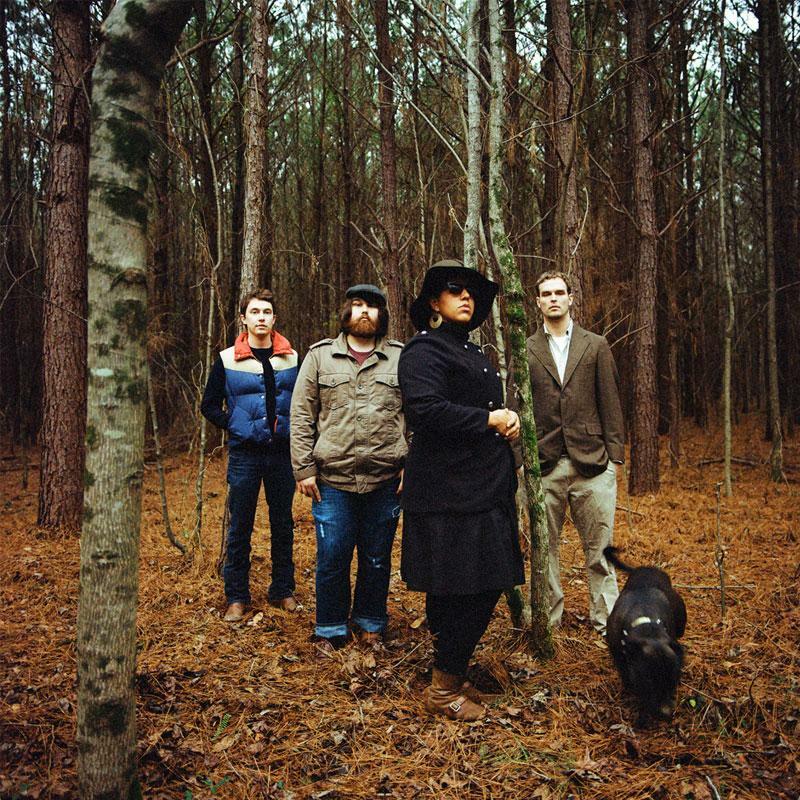 We have the top selection of Alabama Shakes shirts, Alabama Shakes hoodies, Alabama Shakes vinyl and other new Alabama Shakes gear that will help keep you moving. The Perfect gift for Alabama Shakes fans! Black Alabama Shakes Hoodie Just In! Just In! Alabama Shakes Ladies T Shirt. Be first to know about Alabama Shakes merch.